Interested in renovating or revamping your kitchen or bath? Always wondered what plumbing parts actually do? Whether you are looking to help with the work yourself or just want to know more about the process, we have all of your bases covered. 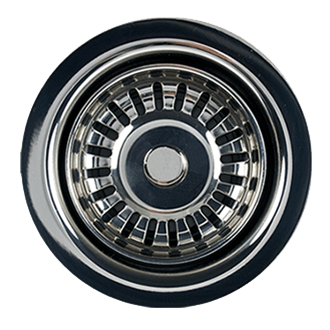 Below, you will find lesser-known answers to some of the most common questions that arise when shopping for quality plumbing products. What is the difference between an angle valve, straight valve, and sweat valve? 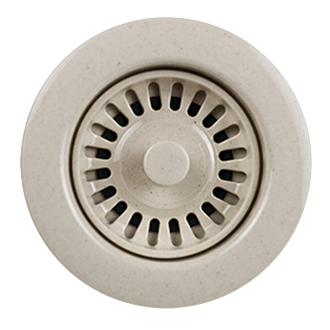 Why should I buy a Decorative Drain? Why do I need an overflow for my sink? 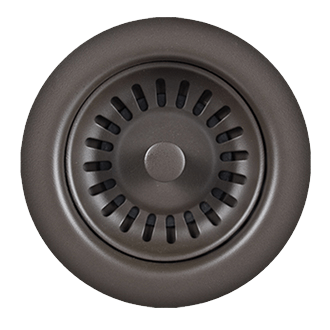 What should I look for in a waste disposer? Benefits of drinking filtered water vs. regular water? What is the I.A.M.P.O. ? What does UPC stand for? Angle Valve – More often than not, the Angle Valve is used when the water supply is coming from the wall. This creates a situation where the water is diverted at an “angle,” hence the name Angle Valve. 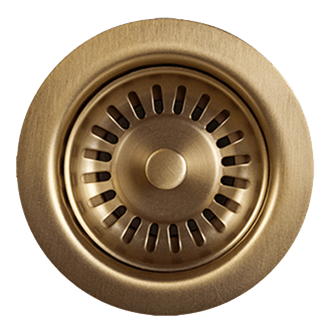 This valve also allows for your handles to be horizontal and easily accessible in the event the water supply needs to be stopped. 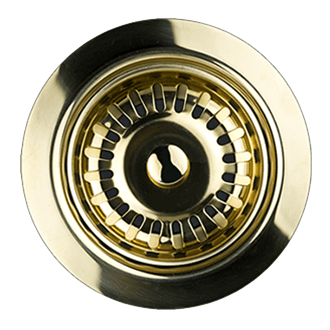 Straight Valve – These are usually used to stop the flow of water in a situation where your water supply is coming from the floor. 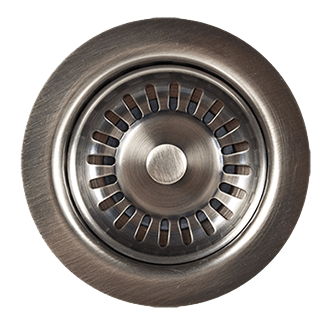 This allows the flow of water to go completely vertical and the handles you choose (see types below) are easily accessible horizontally. 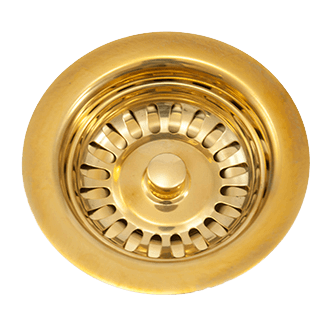 Sweat Valve – The main difference between this valve and the Angle or Straight Valve is that it comes with the accompanying pipe (or “sweat extension”) as well as a flange pre-soldered on to reduce the chance of any leakage. Sweat Valves come as both Angle or Straight. 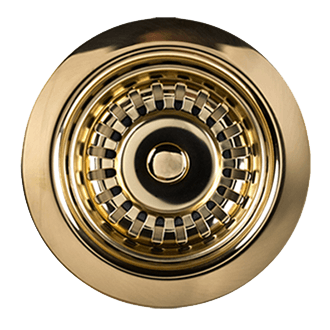 Why buy a decorative drain? 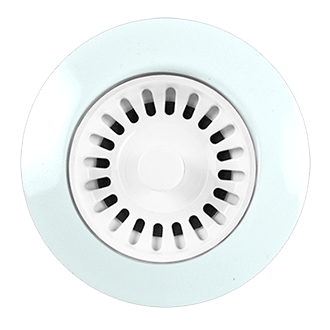 There are now a variety of drain types available for your shower. 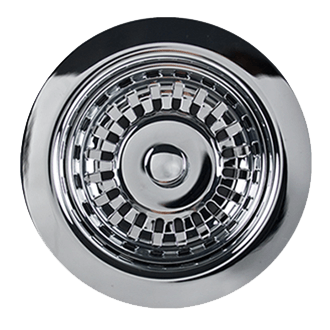 You no longer have to use the simple chrome version and can get one to match the decor of the rest of your bathroom…tying together the complete look! 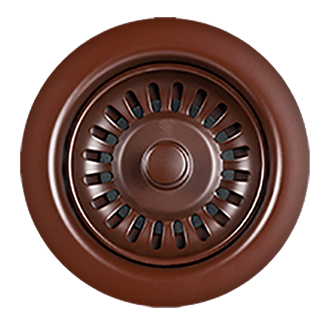 Drains can come in any finish to match the rest of your fixtures and are designed with variety of patterns. It is even possible to choose a square drain neck to avoid having to do additional tile cutting upon installation. This shape creates a clean and elegant look as well. 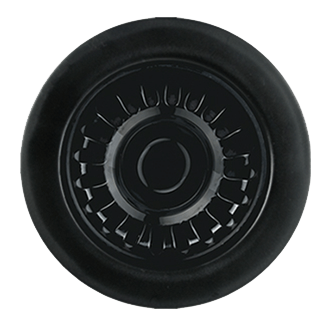 Additionally, some drains with superior features that evacuate water faster than other drains are available. One such drain is the Mountain Vortex® which efficiently evacuates water up to 21 GPM. Whichever you choose, keep in mind that the smallest touch can have a big impact in a room as small and compact as a lavatory. 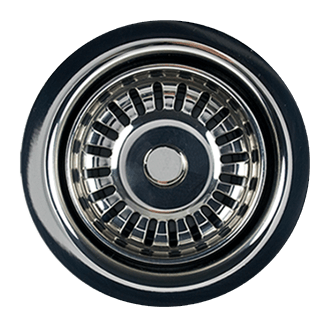 When you buy quality fixtures, they will last you for years and years to come – go ahead and have fun with picking a shower drain to match! 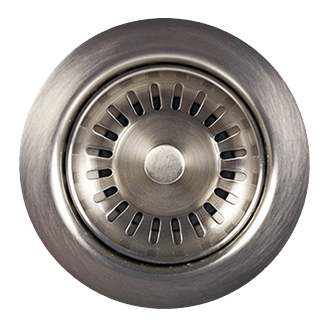 It is recommended that all sinks have an ongoing open drain for free flowing water to exit the fixture. Without free-flowing exit, water could accumulate and overflow. The overflow can either be a part of the basin (for undermount and drop-in sinks) or it can be an extra opening in the drain if you have a vessel sink. So to prevent any future issues incase of a clog, be sure you have a functioning overflow. 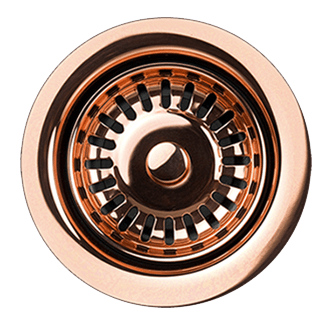 Whether you are in the market for a waste disposer for easy clean-up and reduced waste or to help out the environment by reducing greenhouse gas emissions, having a high quality, high torque unit is the way to go. Getting a unit that is high quality now can save you time and money down the road. Buying a high torque unit is necessary to prevent any jamming – it’s the safest bet whether you decided to go with a continuous feed or a batch feed disposer. Additionally, sound insulation and an antimicrobial coating can make running the disposer whisper quiet and odor protected. 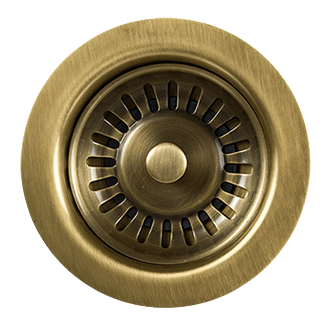 To create a unified look in your kitchen, finding a disposer with a flange that matches the other fixtures with no brand name showing may also be a consideration. Drinking filtered water has incredible advantages and health benefits when compared to non-filtered water. A water filter can defend you and your family from the over 2100 toxins that may be in water straight from the tap. Chlorine and bacterial contaminants are removed in the filtration process resulting in better tasting and better smelling drinking water. Clean, filtered water protects the body from disease and contributes to overall better health. Additionally, using a filter installed into your own faucet can save you both time and money in comparison to bottled water. Home filtration saves over the cost of continuously buying bottled water as well as the effort of lugging your water from the store to your home week after week. Did you know over 60,000,000 plastic bottles are disposed of into landfills every day? Plastic takes approximately 300 years to degrade and only about 20% of plastic water bottles are recycled. 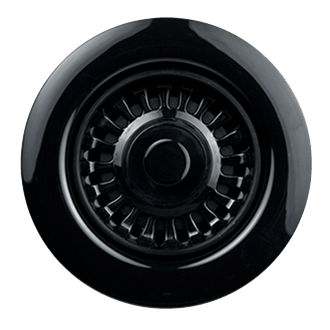 Therefore, home filtration can greatly contribute to bettering the environment for ourselves and future generations. The air gap is a small fixture in the kitchen that sets above the countertop. 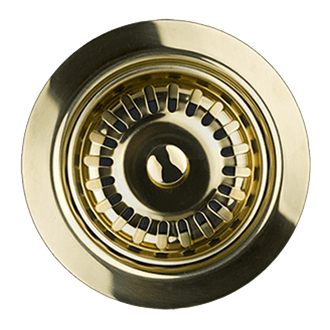 This small cylindrical piece is mounted parallel to the faucet and allows backflow prevention for your dishwasher. It provides a place for excess air to escape – water flowing from the air gap into the sink indicates the need for repair or maintenance. 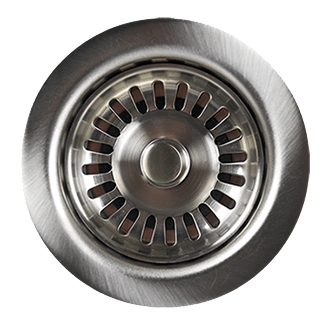 Below the countertop, the dishwasher drain connects to the “top” of the air gap and the “bottom” most often connects to the waste disposer unit. 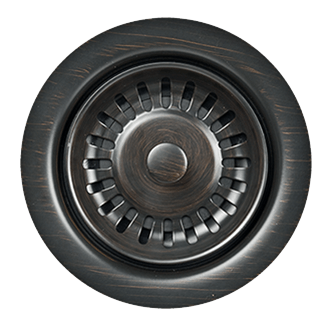 It is possible to get a high quality air gap that matches the finish and even the style of your kitchen – an elegant combination of form and function. I.A.M.P.O. stands for the International Association of Plumbing and Mechanical Officials. This association decides and coordinates the development and adaptation of plumbing codes in the United States and abroad. Individual jurisdictions have different codes by which they need to abide. 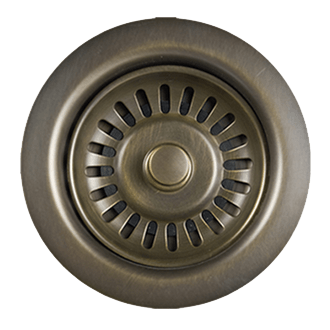 These regulations can be found in the UPC, which stands for Uniform Plumbing Code. There is a seal that indicates whether a piece is I.A.M.P.O. and UPC approved. Be on the lookout for this when checking out a catalog with quality products.